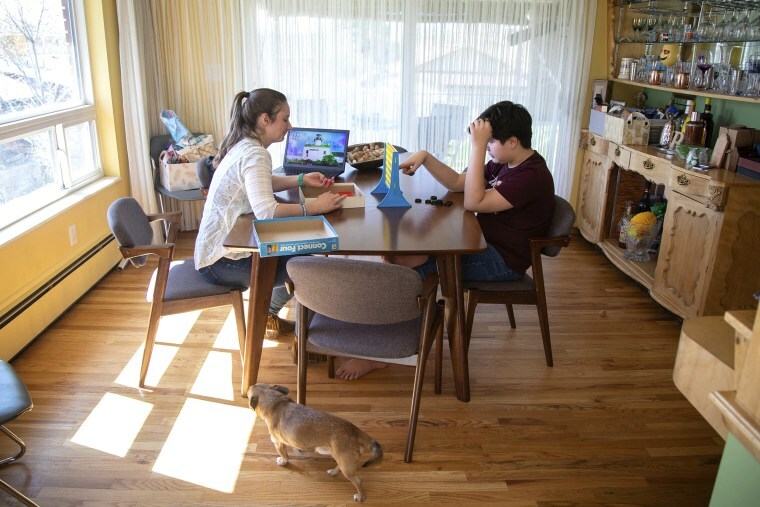 The latest survey of autism in U.S. kids shows big variations from one state to another but add to evidence that autism is becoming steadily more common. The survey shows a 15 percent rise in the number of children with autism in 2014 over 2012, from 1.5 percent of kids to 1.7 percent. But the researchers caution that their findings are not representative of the country as a whole. What they do show is that in states with good records and strong surveillance, autism diagnoses are far more common than in states where it’s harder to gather health information.This, in turn, suggests that many kids are still not getting a diagnosis that could help them. “With prevalence of autism spectrum disorder reaching nearly 3 percent in some communities and representing an increase of 150 percent since 2000, autism spectrum disorder is an urgent public health concern,” the researchers wrote in their report, published by the Centers for Disease Control and Prevention. The CDC set up a national autism monitoring network to keep an eye on autism. It’s found a steady increase in autism diagnoses and the latest national estimate is that one in 68 U.S. kids have the disorder. The new numbers from 11 states indicate that the number could be higher — one in 59 kids. Autism spectrum disorder can range from mild symptoms to profound mental delays, debilitating repetitive behaviors and an inability to communicate. Genes have a strong influence and autism runs in families. There's no cure, but experiments with early treatment suggest it might be possible to help children overcome some difficulties. Part of the reason for early monitoring is to help find a cause but also to try to get kids treated while they are still very young. “Early intervention could make a dramatic difference or a significant difference in the child’s abilities and outcomes,” said Walter Zaharodny, an associate professor of pediatrics at Rutgers New Jersey Medical School, who directed his state’s part of the survey. For this report, researchers in 11 states — Arizona, Arkansas, Colorado, Georgia, Maryland, Minnesota, Missouri, New Jersey, North Carolina, Tennessee and Wisconsin — looked at the health and special education records of 325,483 children aged 8 in 2014. “For 2014, the overall prevalence of autism spectrum disorder among the 11 (autism monitoring) sites was 16.8 per 1,000 (one in 59) children aged 8 years,” the researchers wrote. The percentages ranged from 1.3 percent of children in Arkansas to 2.9 percent in New Jersey. This is almost certainly not because something is affecting kids in New Jersey, said Zaharodny. It’s more likely the better services, record-keeping and monitoring in New Jersey is finding more of the cases. The research team noted that more black kids were diagnosed with autism in the latest sample, and also children with higher IQs. But, Zaharodny added, it’s unlikely that better diagnosis alone is leading to the steady national increase in numbers. “I don’t see too much evidence of better awareness being responsible for a 200 percent increase,” he said. For one thing, children are not being diagnosed at younger ages, despite efforts to get pediatricians to screen smaller children for autism. “We are constantly seeing increased requests and need for services." "There are still undefined environmental risks which contribute to this significant increase, factors that could affect a child in its development in utero or related to birth complications or to the newborn period,” he said. “We need more research into non-genetic triggers for autism." Much study has shown that vaccines do not cause autism, but something else that’s going on may be. “Whatever the factors are, they are definitely part of the broadest environment,” Zaharodny said. The findings are no surprise, said Scott Badesch, president of the Autism Society of America. “We are constantly seeing increased requests and need for services," Badesch said in a statement. "What is surprising to us is that, despite the increase in the number of people with an autism diagnosis, our nation appears to continue to accept that 70 percent of autistic adults are unemployed or underemployed and that as many are forced to live below poverty," he added. "Autism remains a have-and-have-not disorder; those with money are often able to get needed services, while those with limited resources are often denied services and put on waiting lists for up to eight or more years for government-supported services."